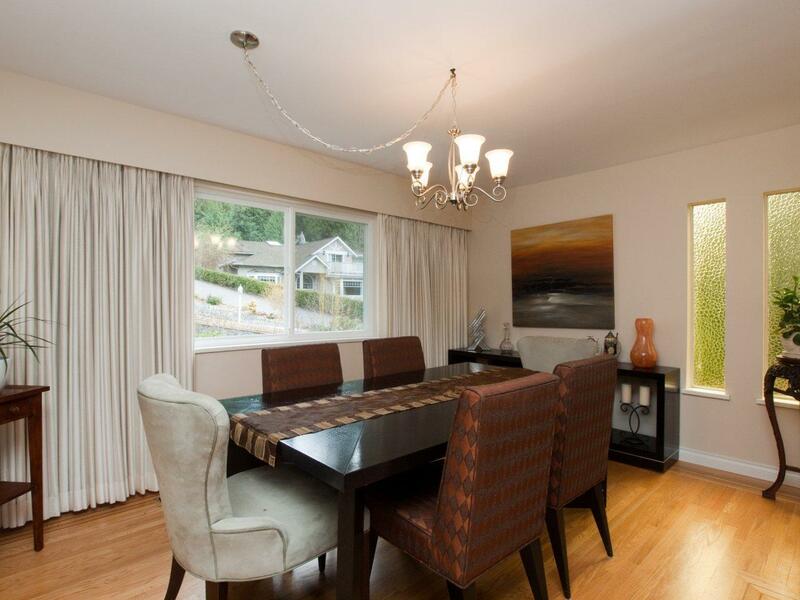 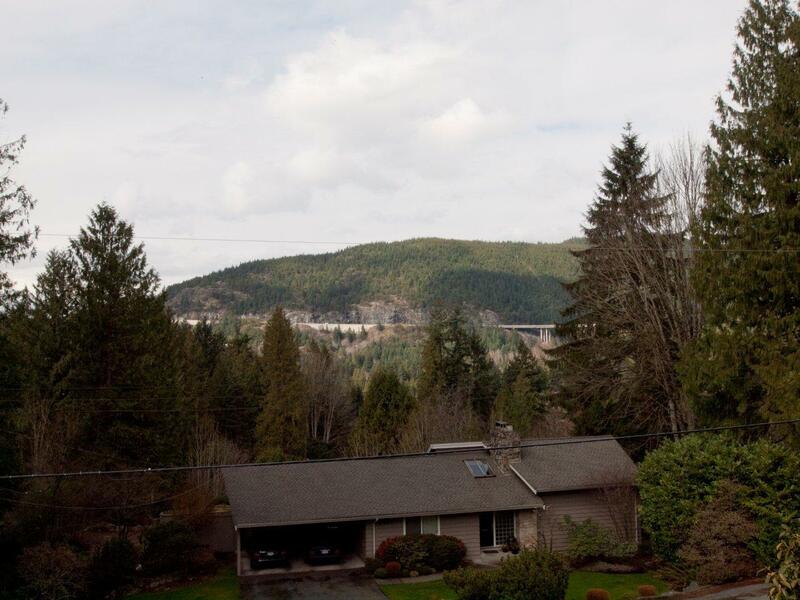 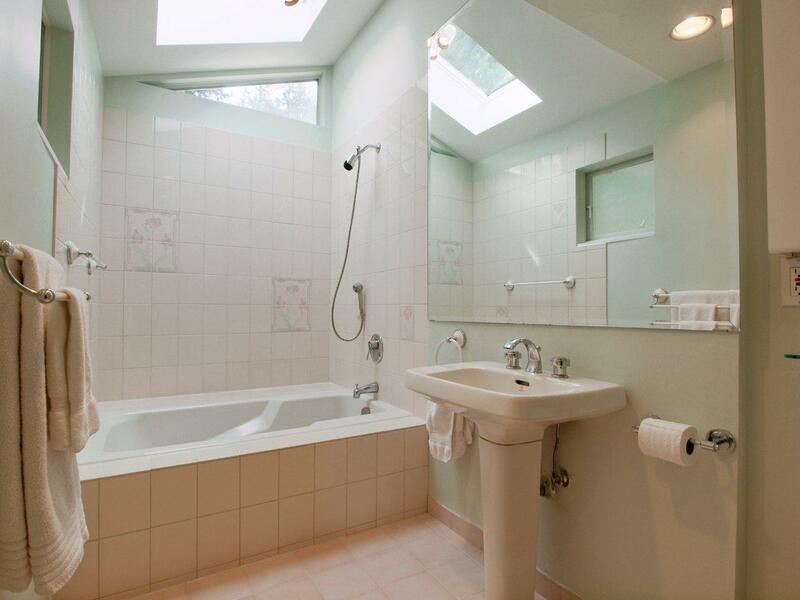 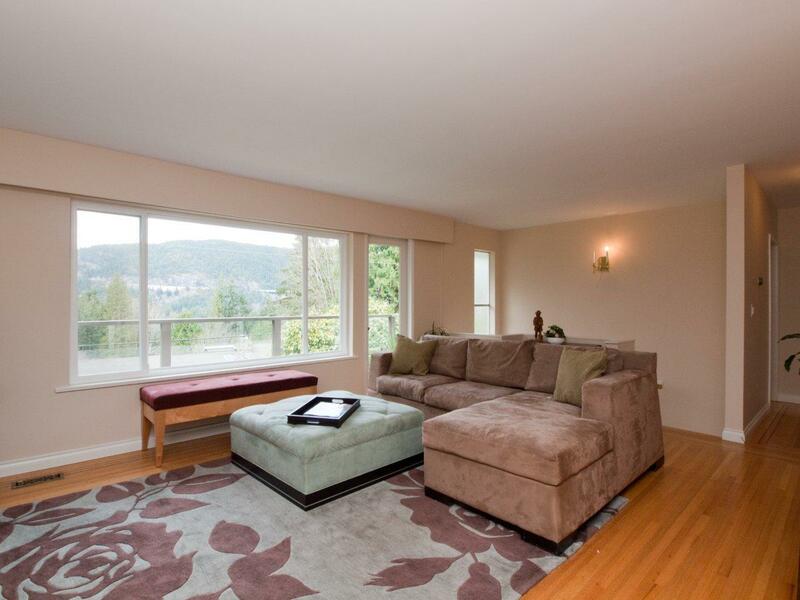 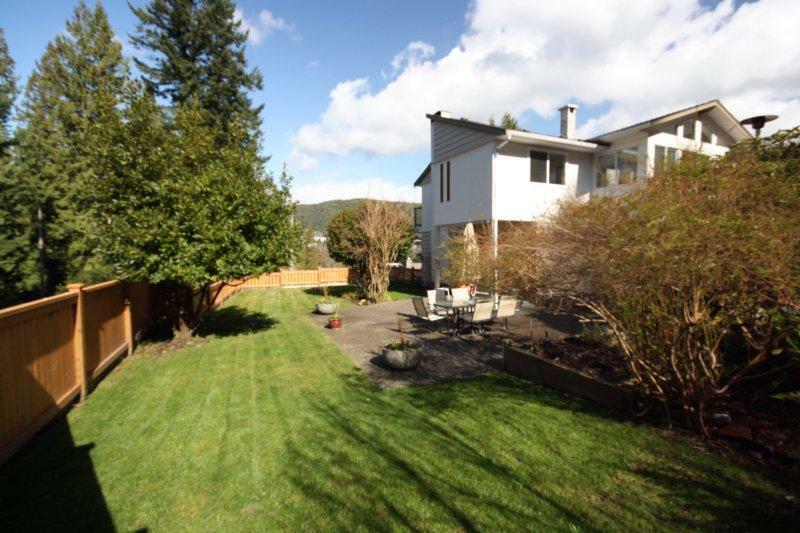 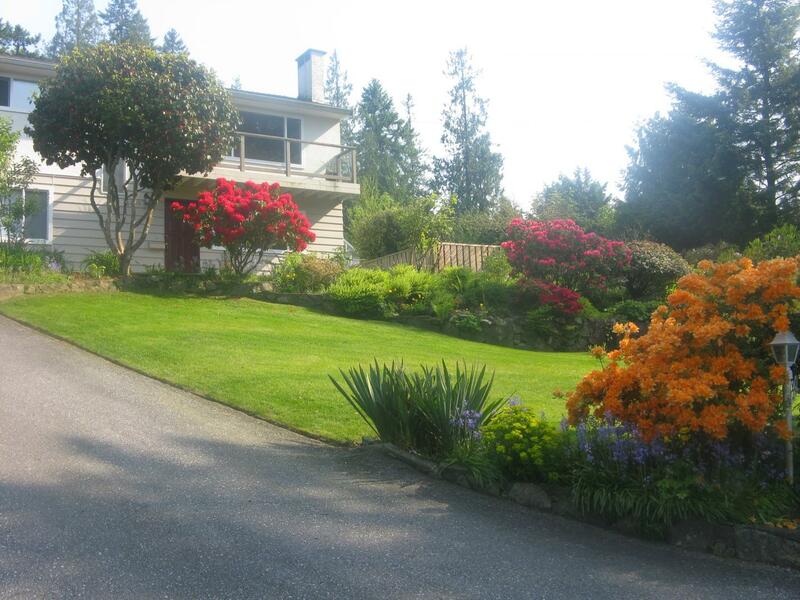 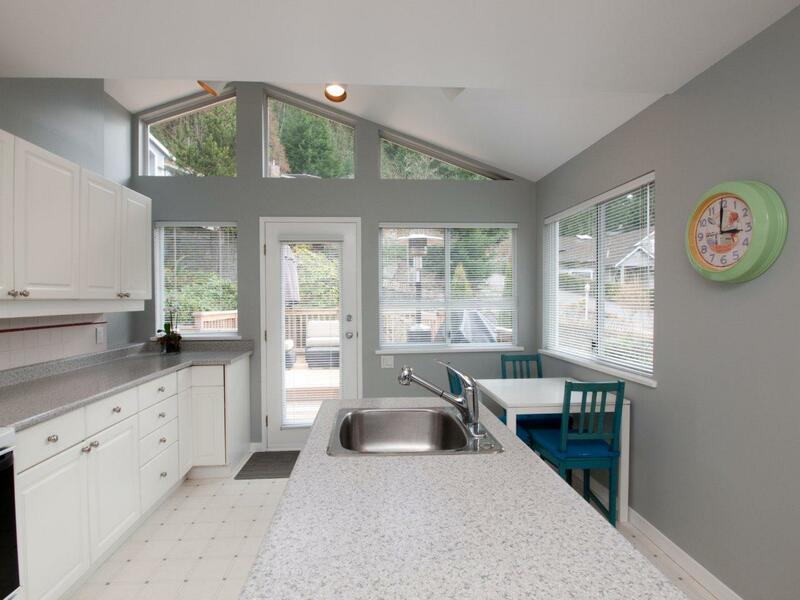 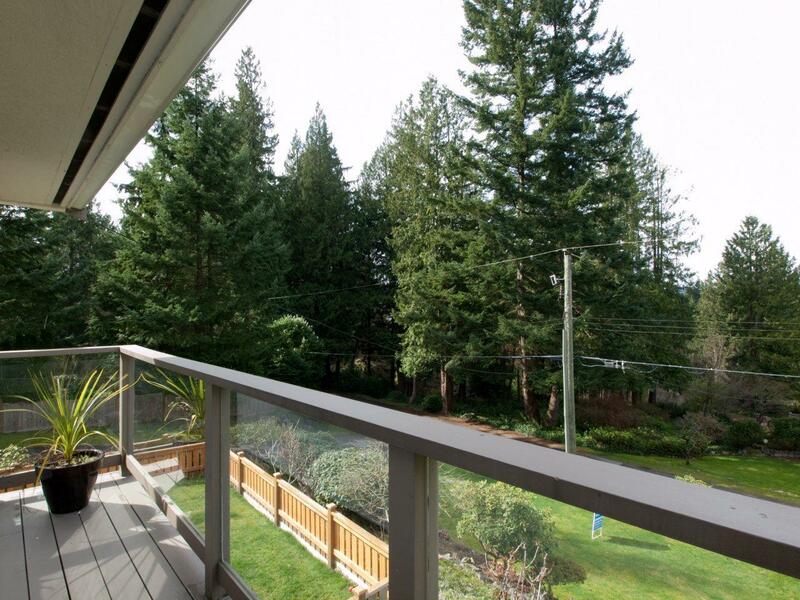 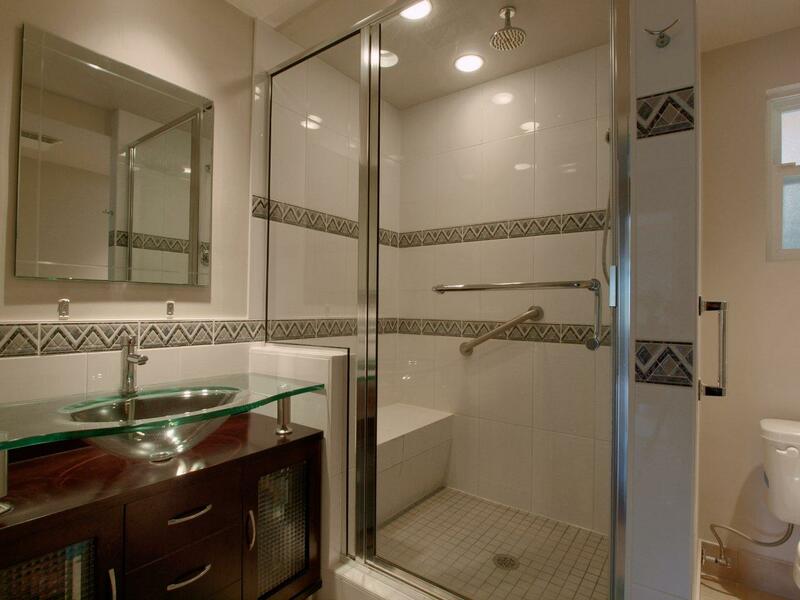 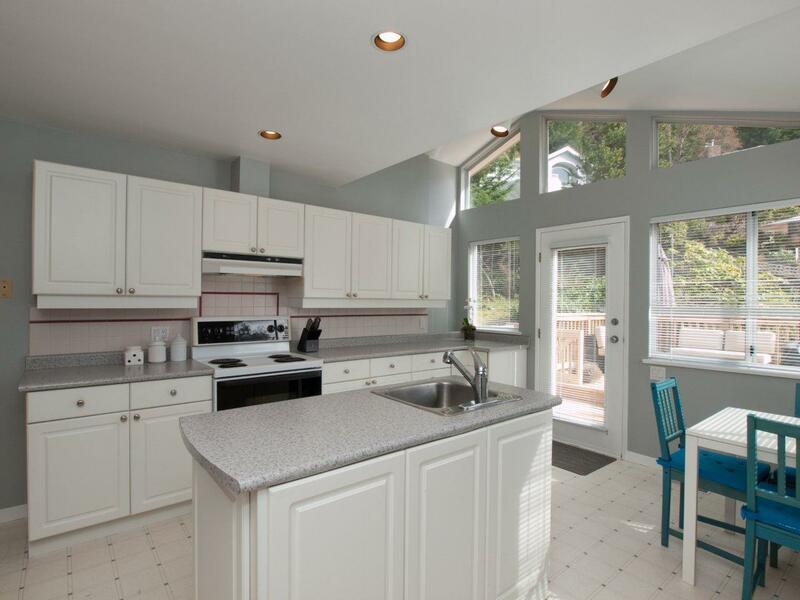 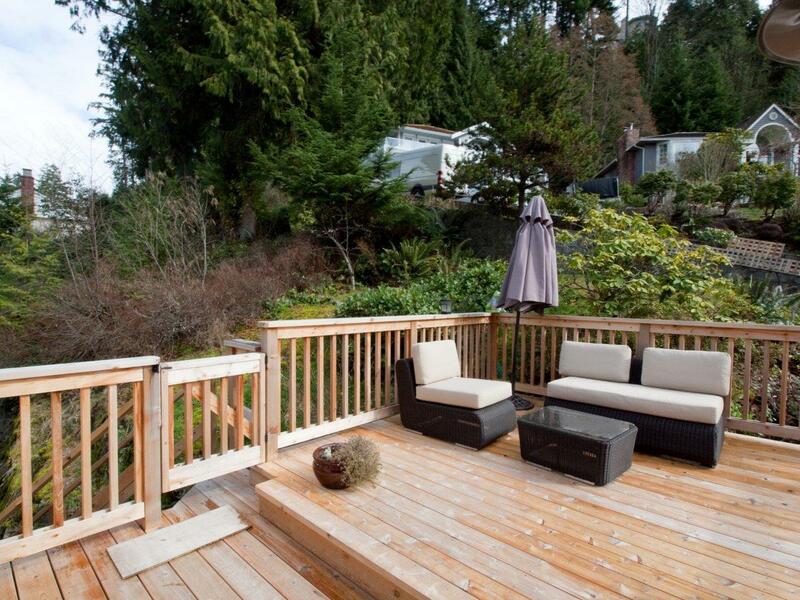 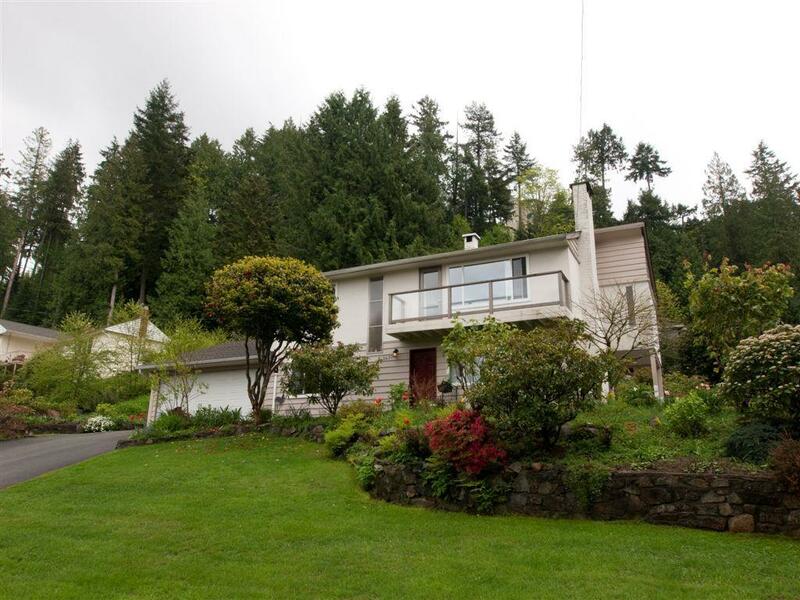 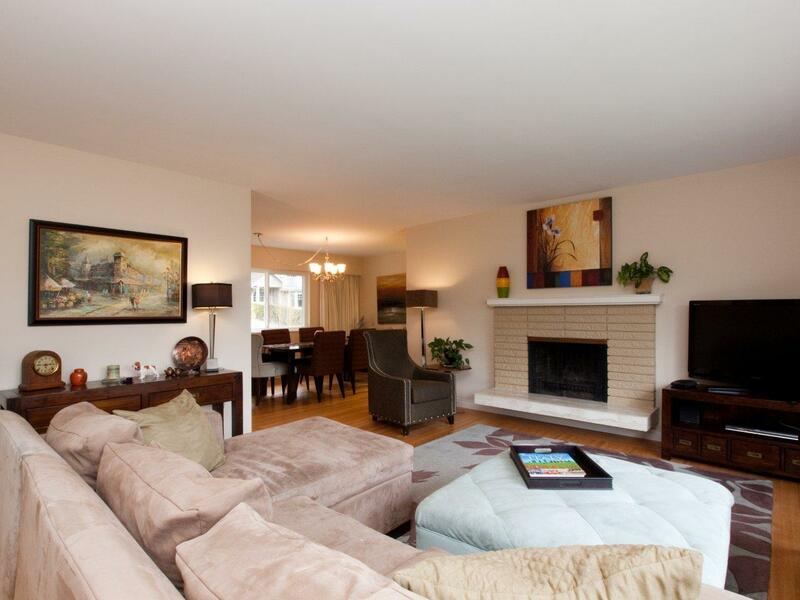 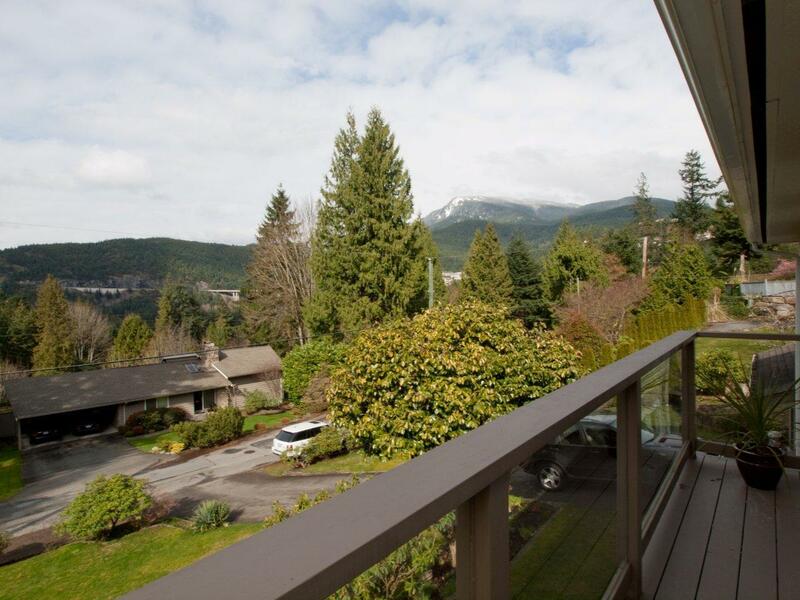 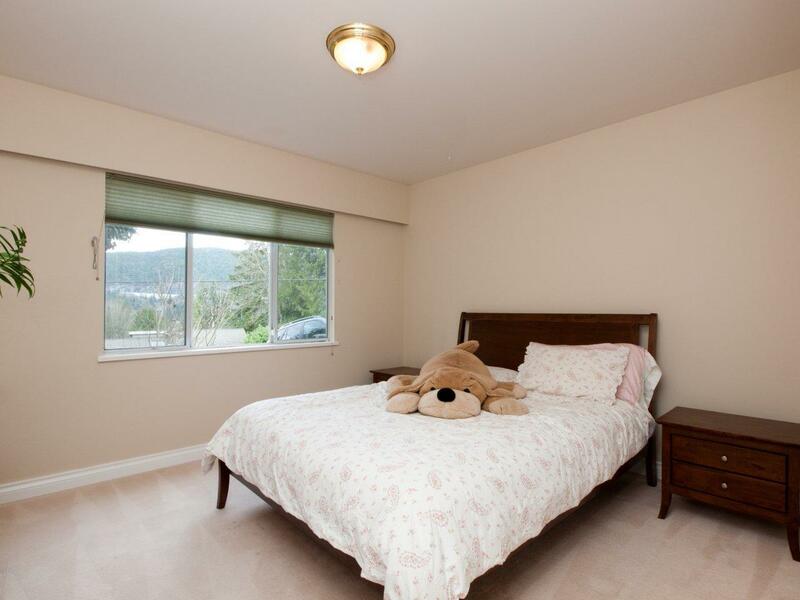 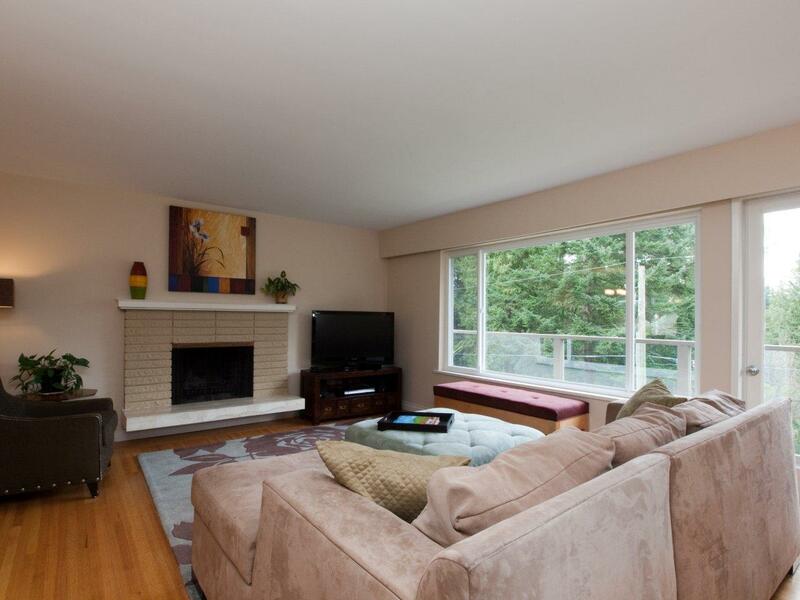 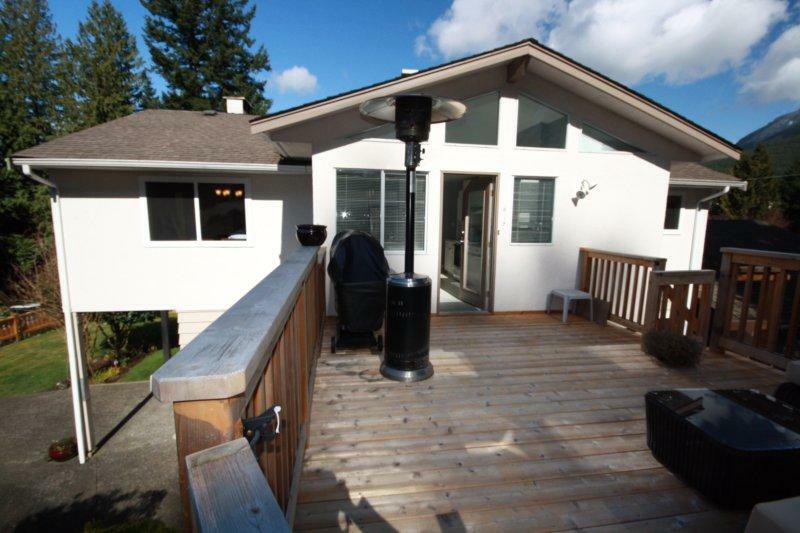 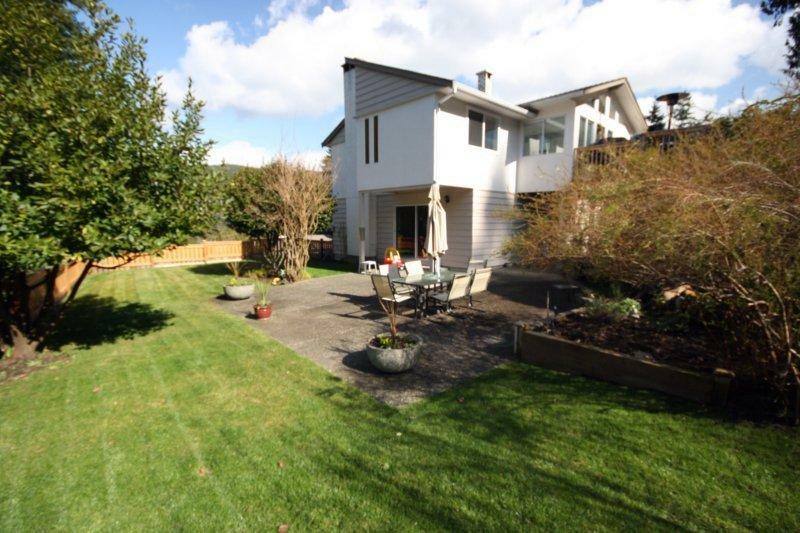 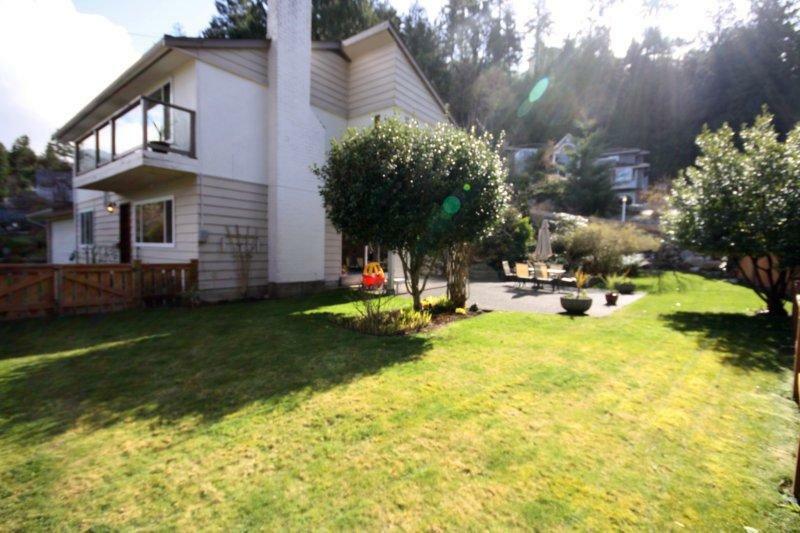 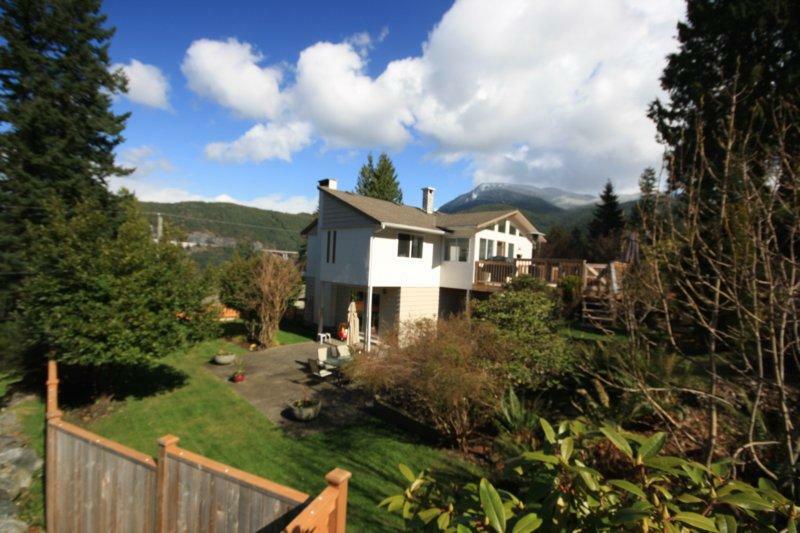 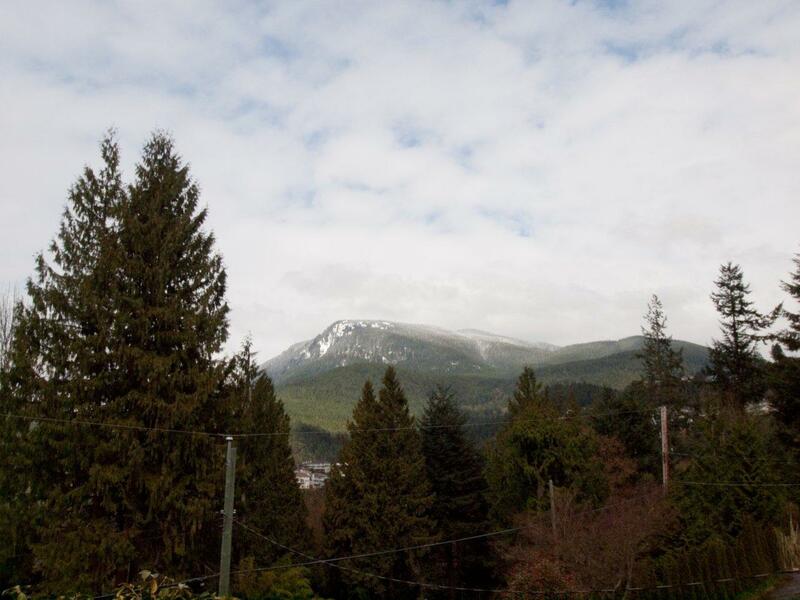 This absolutely immaculate two owner home is West Vancouver’s Best Buy! 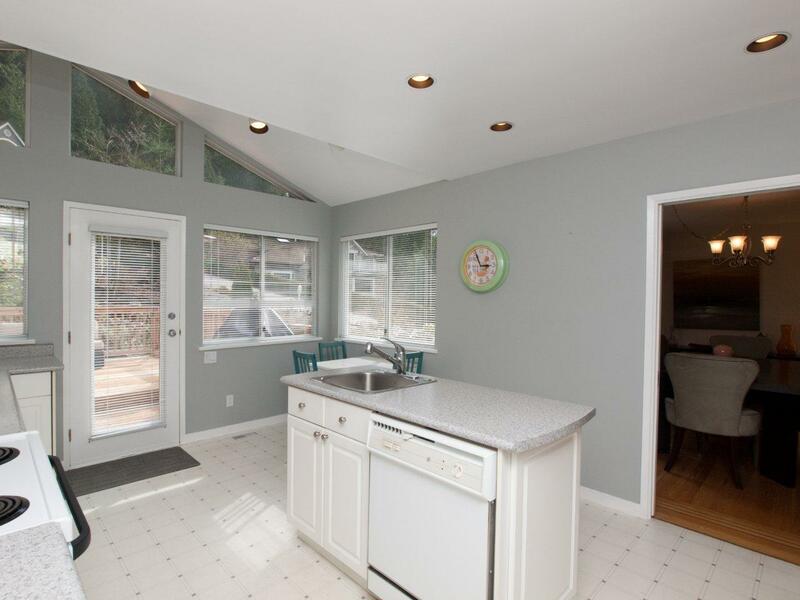 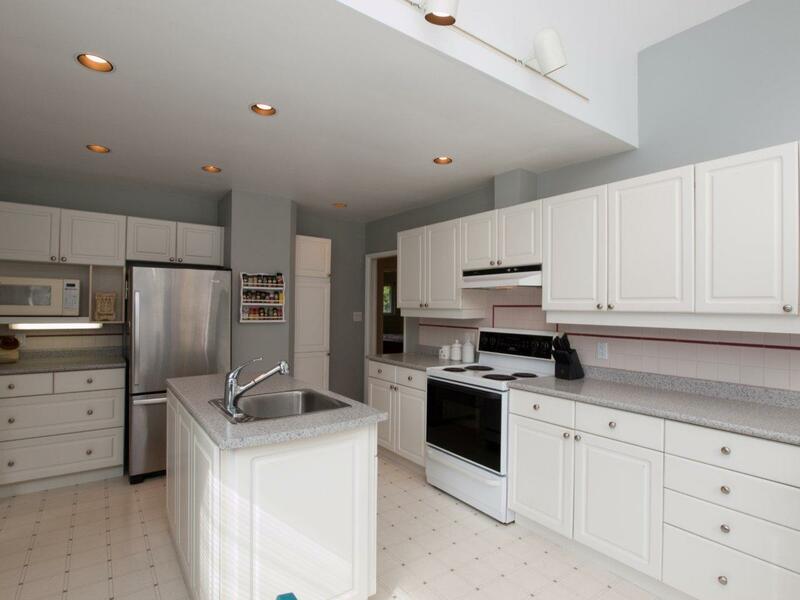 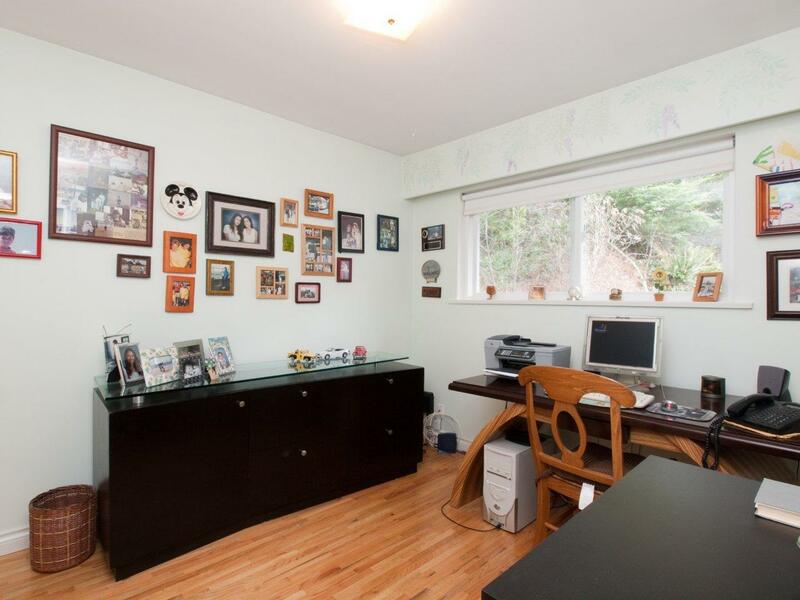 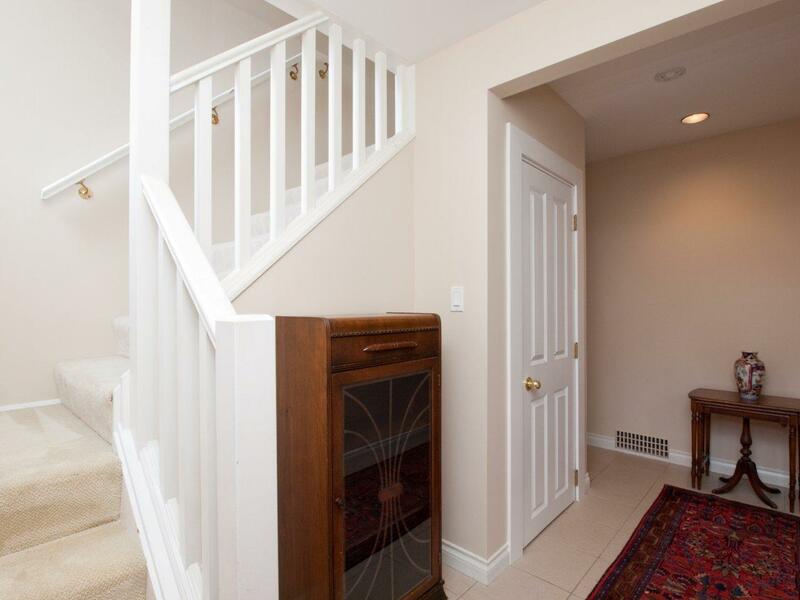 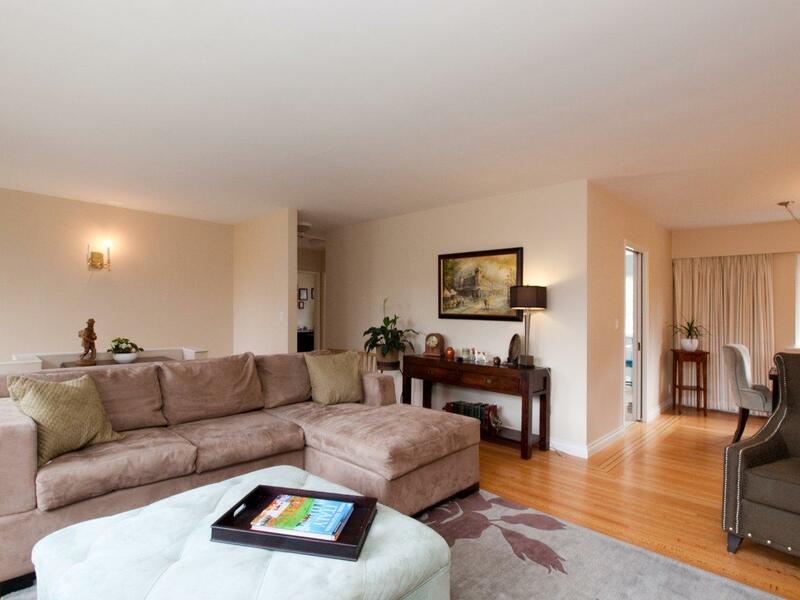 A very spacious layout includes two bedrooms, a large skylight kitchen with a centre island that opens out to a large deck perfect for summer dinners, family size dining room and a bright living room all with beautiful refinished hardwood floors. 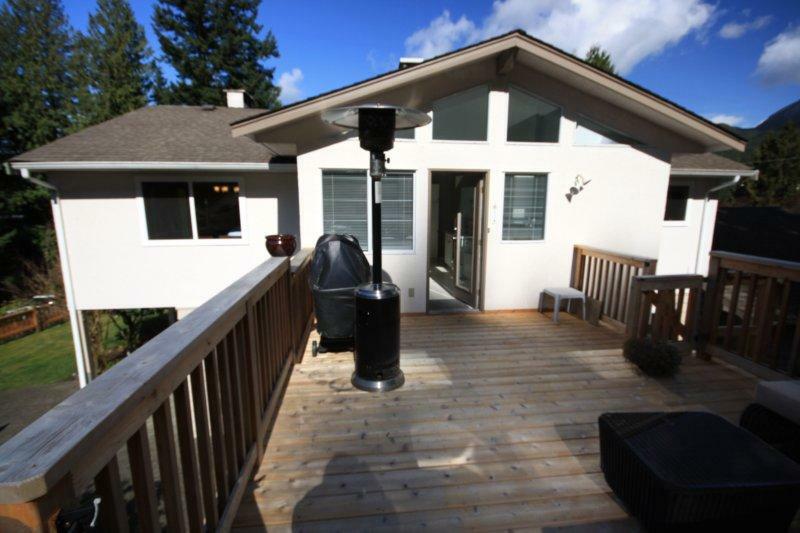 The lower level has a third bedroom, a newer three piece bathroom, an office and a large rec room that opens out to a patio and yard. 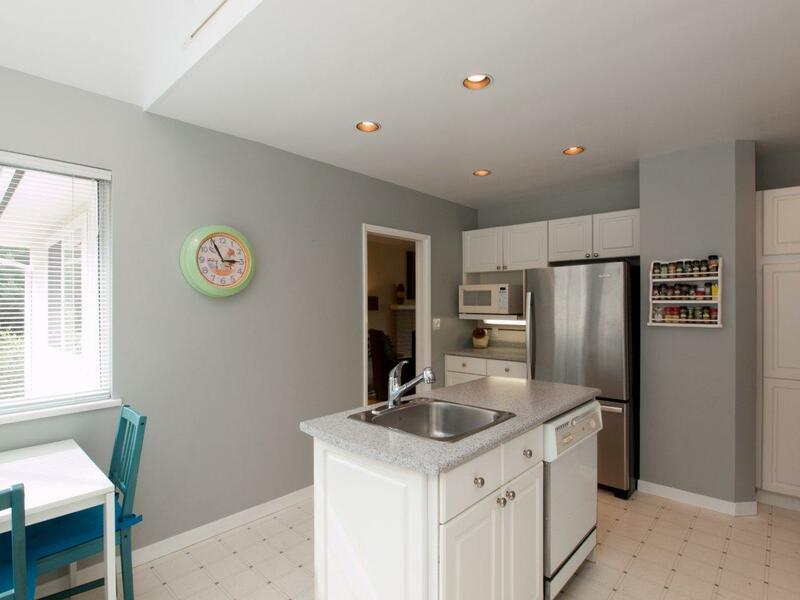 In absolute immaculate condition with many updates including a newer roof, windows, furnace, washer & dryer and updated kitchen. 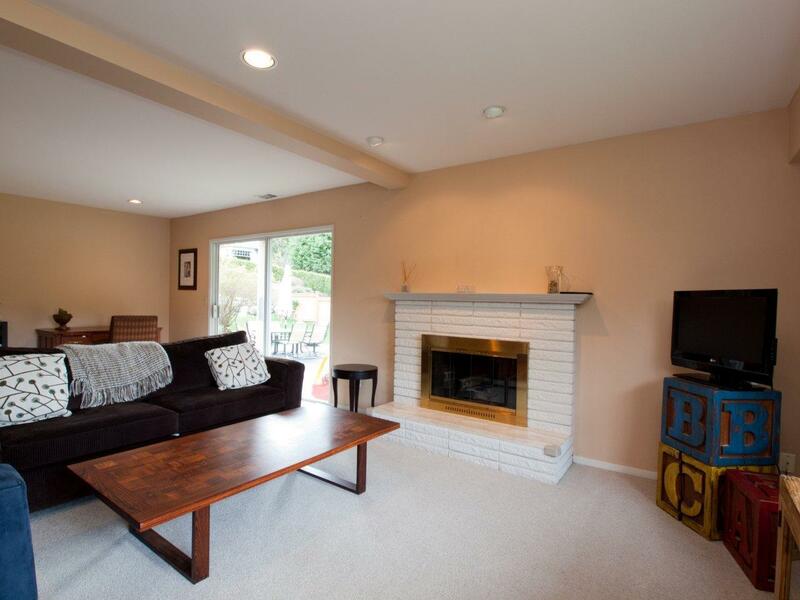 Nothing to do but bring your furniture!